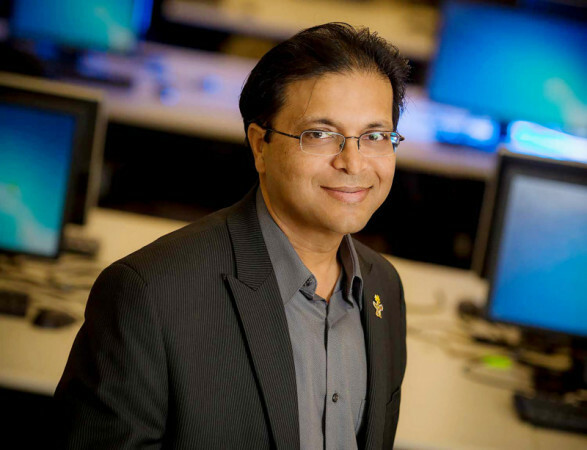 Rajesh Gupta, computer science and engineering professor at University of California, San Diego, has been awarded the Institute of Electrical and Electronics Engineers (IEEE) Computer Society 2019 W. Wallace McDowell Award. The McDowell Award is given to individuals for outstanding recent theoretical, design, educational, practical, or other innovative contributions in the field of computing. Gupta is being honored, in part, for his work on cyberphysical systems, which combine machines with computers and can encompass everything from vehicles to single buildings to entire cities, a university report said. “Your car is a cyberphysical system,” Gupta added. “When you press the gas pedal, you don’t actually release gas. You tell a computer to increase speed, and the computer decides how much gas to release,” says Gupta. Gupta is the Qualcomm Professor in Embedded Microsystems in the Department of Computer Science and Engineering at the UC San Diego Jacobs School of Engineering. Gupta received a bachelor of technology in electrical engineering from IIT Kanpur, India; a master of science in EECS from U.C. Berkeley; and a doctorate in electrical engineering from Stanford University. Gupta holds the Qualcomm Endowed Chair in Embedded Microsystems at U.C. San Diego and INRIA International Chair at the French international research institute in Rennes, Bretagne Atlantique. He is a Fellow of the IEEE, the ACM and American Association for the Advancement of Science.